East Mecklenburg High School Rugby has a strong tradition of Excellence, Discipline, Service, and Performance. This tradition is preserved by players, club members, coaches, parents and volunteers that work hard ensuring goals are met and the EMRC vision and traditions remain the same every year. 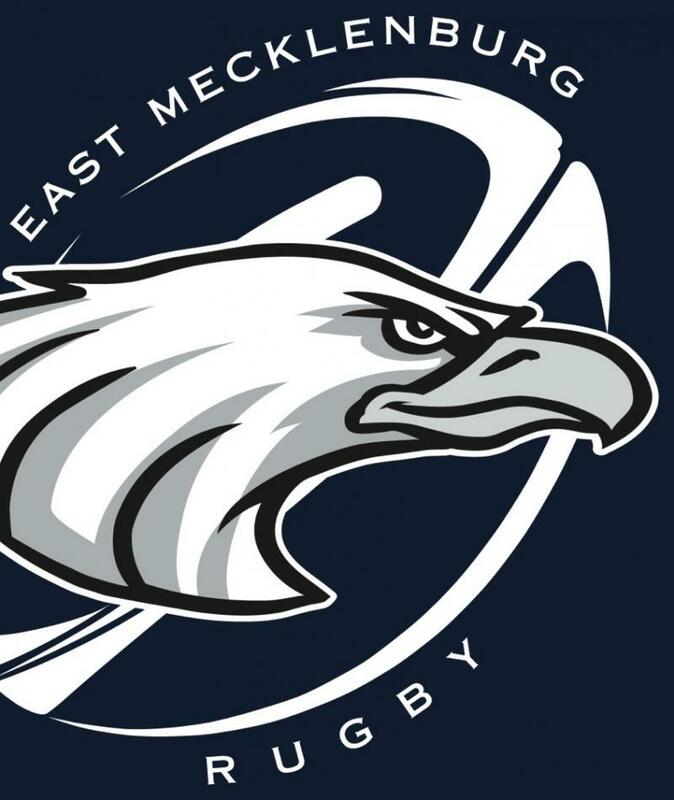 Being a member of the EM Rugby Club is an honor and every EMHS student may join the club. We will not deny your membership, nor the right to play, because there is no tryouts in our club. However, you will have to work your way to the top if that is what you want. Getting ready for EM Rugby Camp. Check our FB Page for details in what is needed. After the holiday break practices will resume as normal. Make sure you bring some extra clothes to make sure you fight the cold weather. Greats End of the year /Preseason Award ceremony. Congratulations to all of our recognized players and club members. Congratulations East Meck for a great Charity Tournament. $400 raised and more than 100 coats to help families in need in our community.